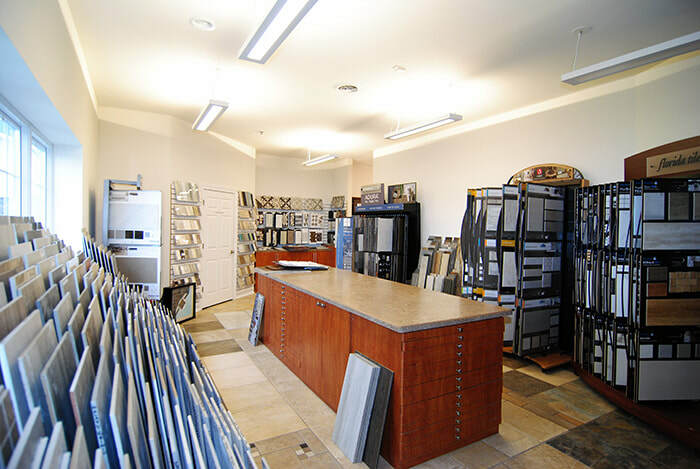 If you're thinking of starting a remodeling project, your first stop should be our Germantown Showroom. 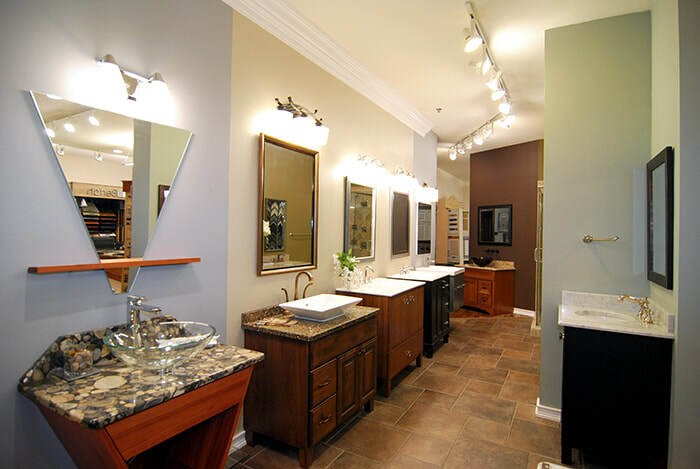 With the latest trends for kitchens, bathrooms, cabinetry, tile, counter-tops, fixtures and more, our showroom will inspire. 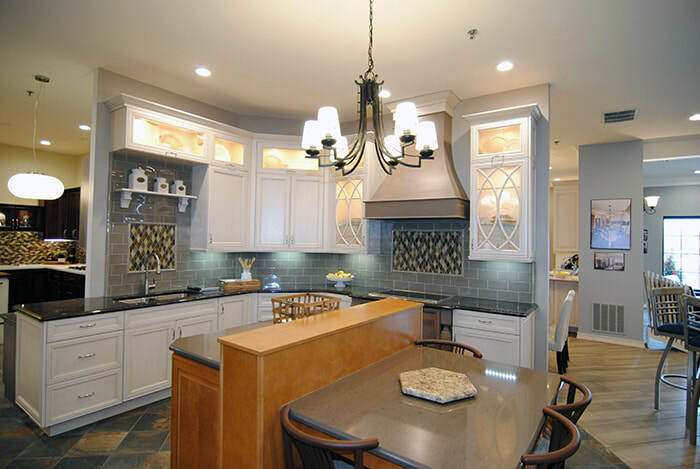 Walk through our sample vignettes to gain valuable design ideas or a unique use of similar space. 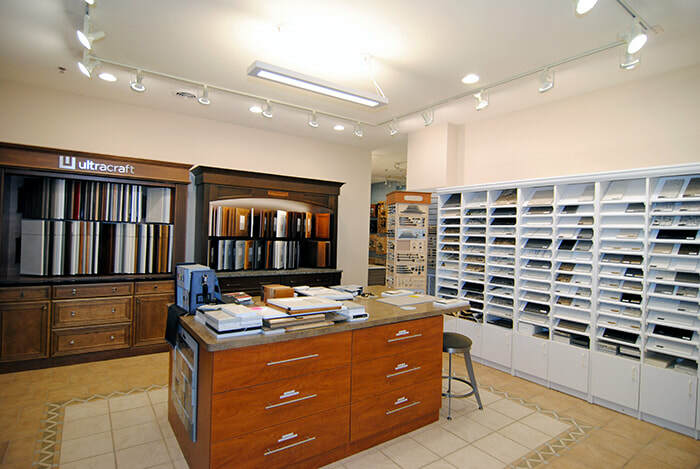 Review hardware and fixtures, or browse our huge collection of tile, counter-top and cabinet finish samples. You're guaranteed to leave with great ideas. 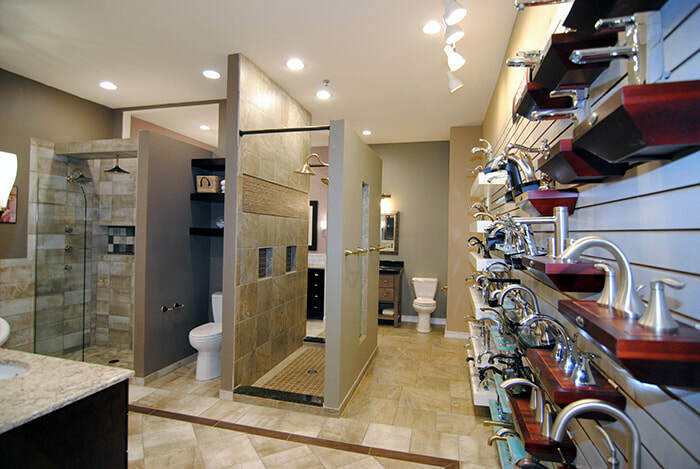 Once you’ve become an official client, you’ll use our showroom while working with your assigned professional designer to make all the necessary selections for your project. 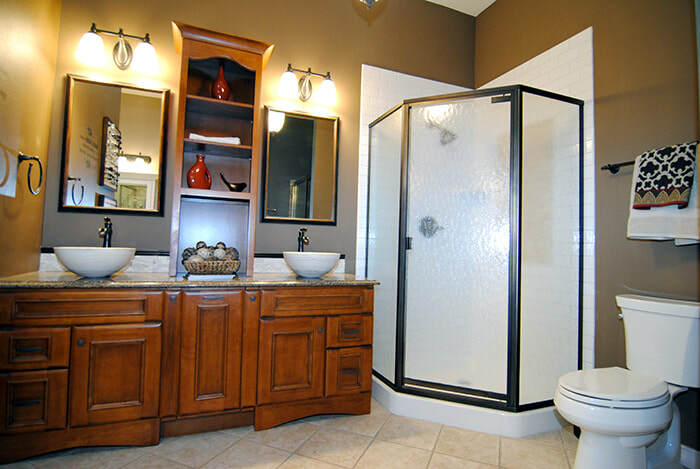 From styles to colors to the hardware on your cabinet doors, you can make all these selections conveniently in one place with the same person.